Stop by The Haven for a barnstormng Brunch and catch the latest multi-millionaires running around a pitch kicking a ball. That English accented commentary is so 2010! 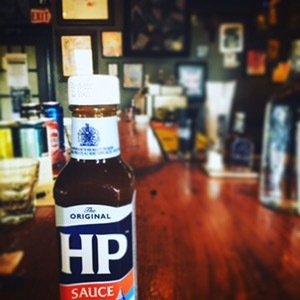 Burnley v Liverpool 10am followed by Leicester v Arsenal at 12.30pm All served with HP sauce.